Rates are dependent on job type. 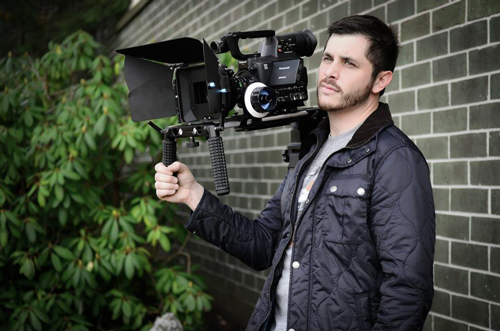 Contact with project details for quote. 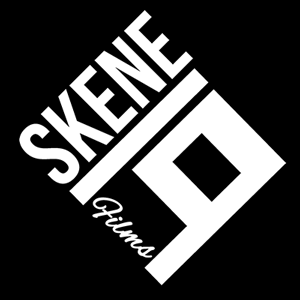 Skene19 Films Creating films since 2005.